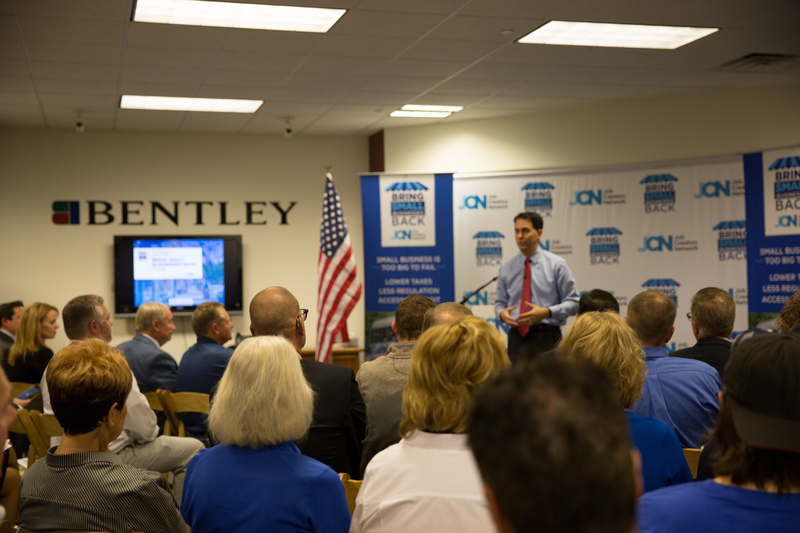 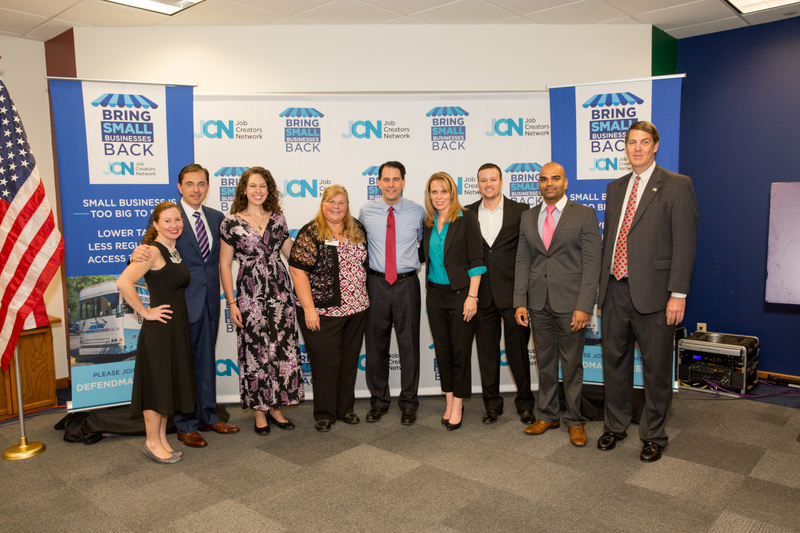 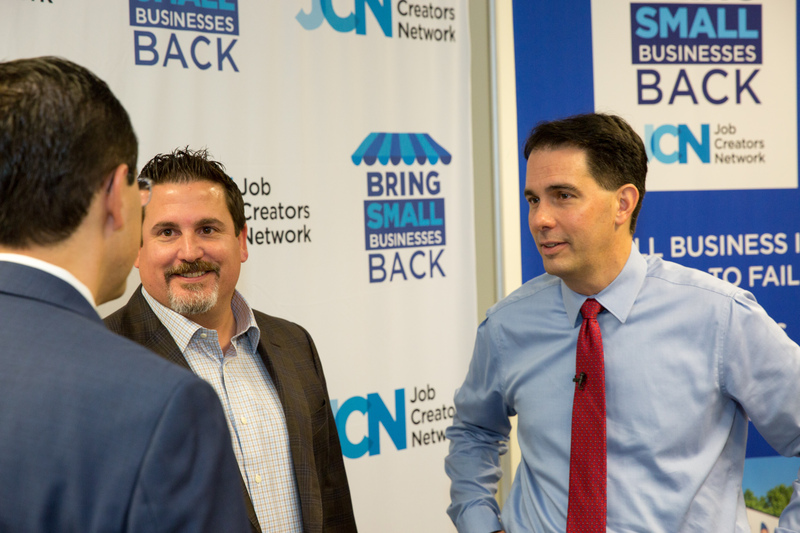 The Job Creators Network’s “Bring Small Businesses Back Bust Tour” stopped into Milwaukee, Wisconsin on October 6th. 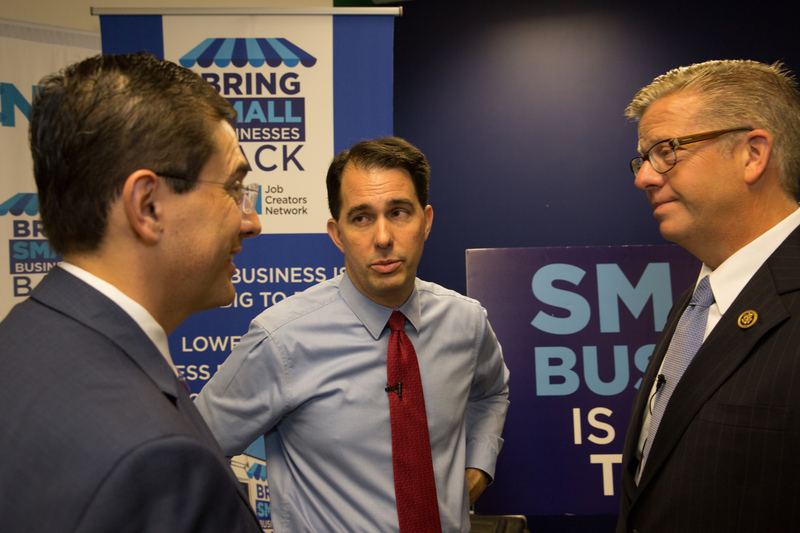 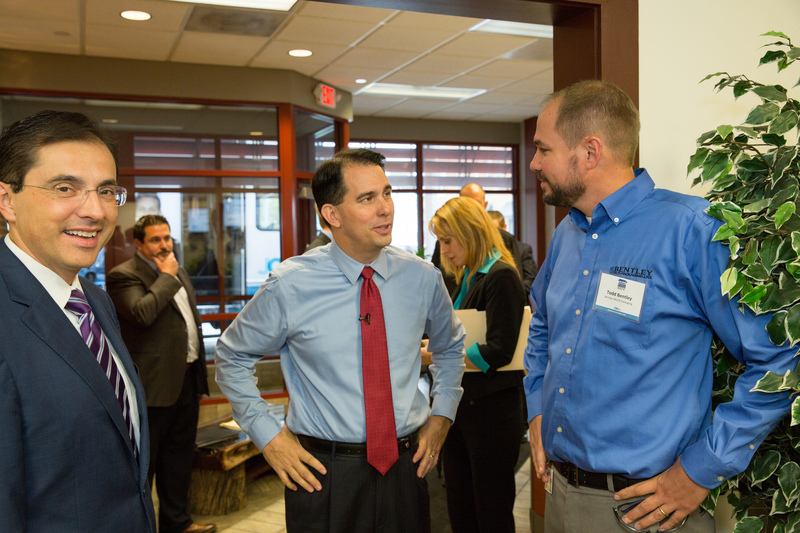 Our team, joined by Wisconsin Governor Scott Walker, discussed the problems facing American small businesses today. 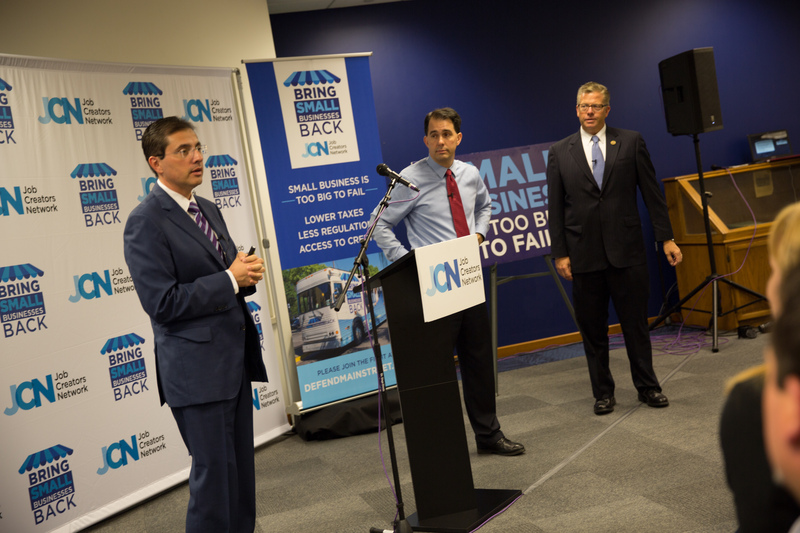 We also championed the strides Wisconsin and Job Creators Network are taking to fix those problems.